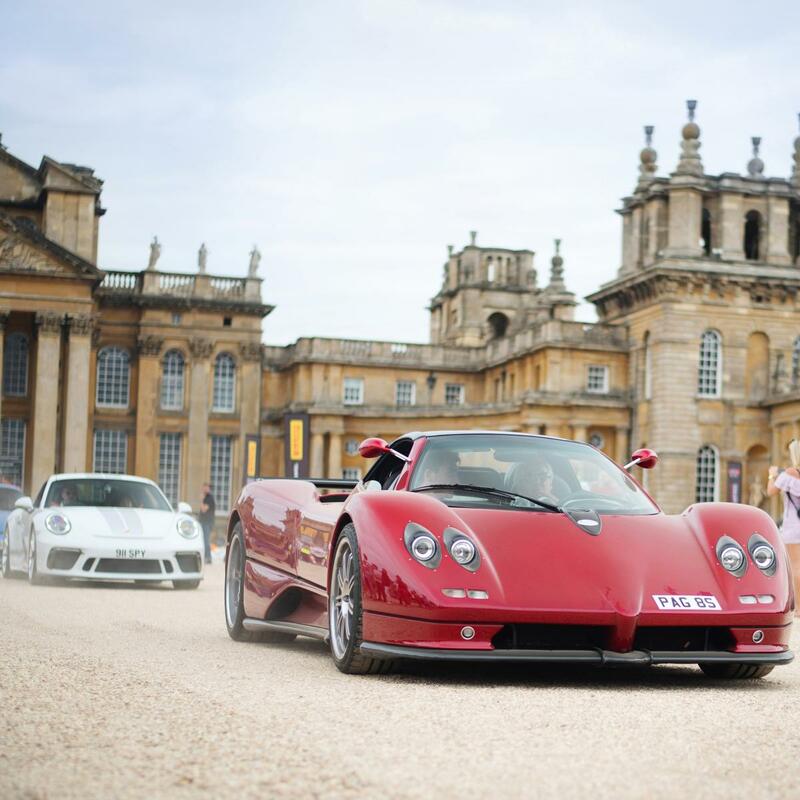 Salon Privé Classic & Supercar (formerly Blenheim Palace Classic & Supercar) opens on Sunday 8th September with a spectacular, fun-packed day for the whole family. 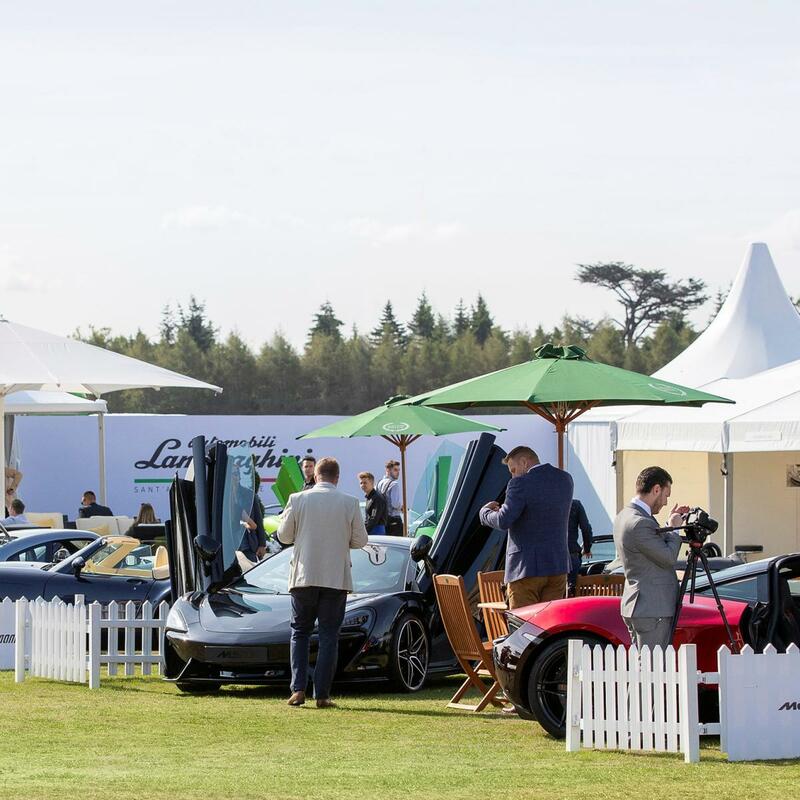 This new event will see Salon Privé expand to incorporate not just the South Lawn but also the North Lawn with the Great Court and surrounding parkland. 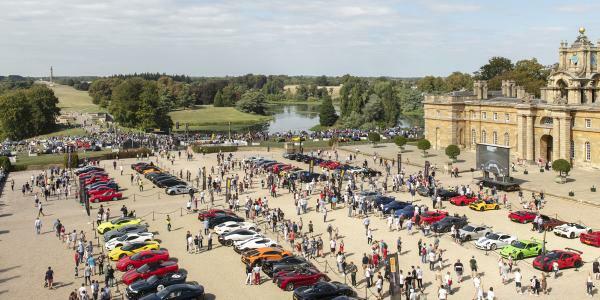 Arriving in convoy on Sunday morning, The Great Court will be packed with 80 privately-owned supercars, while the surrounding parkland hosts the Bentley Drivers Club 2019 Concours d’Elégance. 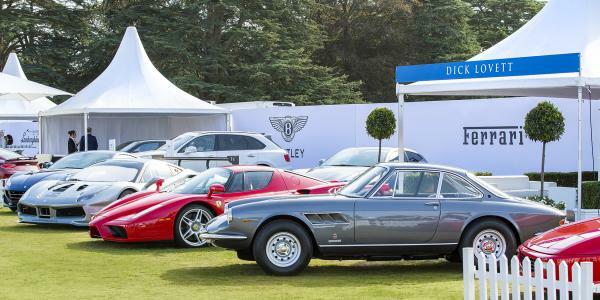 With 1,001 Bentleys on display, celebrating their 100th year anniversary, and 500 privately owned super & classic cars from The Supercars Club. 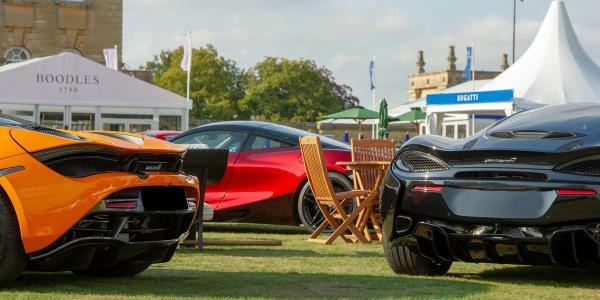 On the South Lawn, guests will enjoy the ‘Salon Privé Experience’, with the latest Super & Hypercars on display alongside the rarest classics and an exclusive selection of luxury brands. Luxury Picnic Hampers will be available to order in advance. Accessibility Mobiloo will be at this event, an attended mobile changing facility for people with specific personal care needs. Access to the North Lawn only. Access to the North Lawn and the Palace. 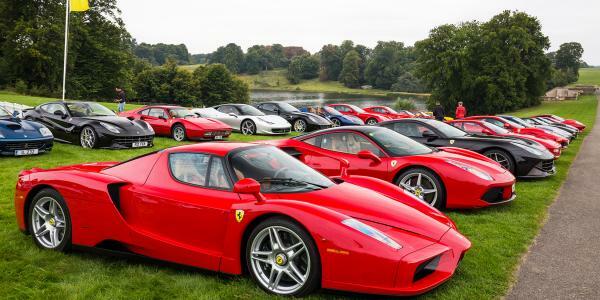 Access to the North & South Lawn only. Access to the North Lawn, Palace & South Lawn Enclosure. 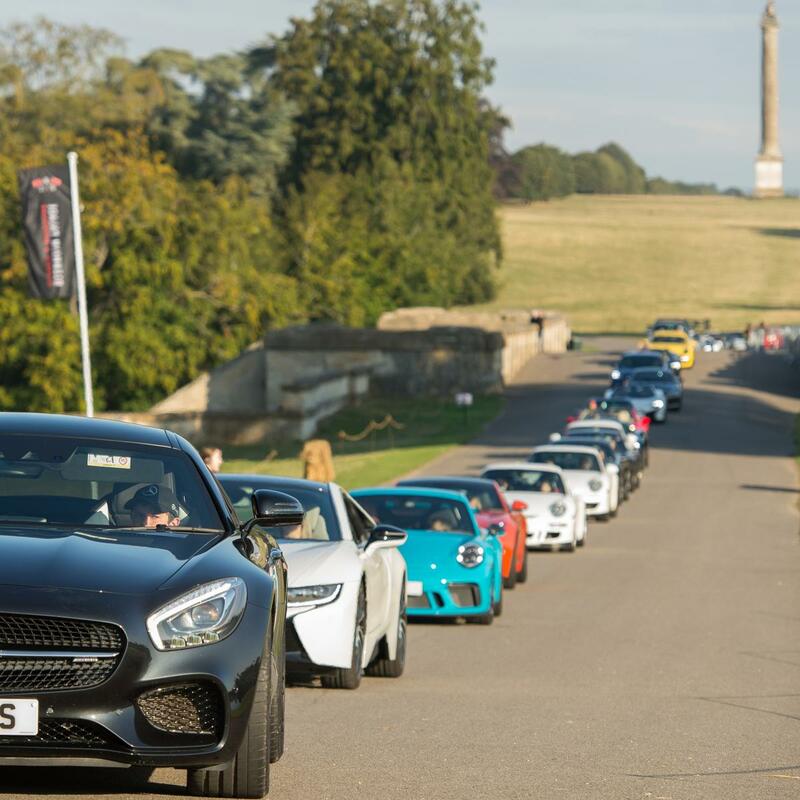 An essential event for every car lover.